Frank is back to talk about the release of the first Violent Love trade, out this Wed. We talk about his co-creator Victor Santos, how they got together, and more. Violent Love is a great crime story set in the 60s & 70s. These guys really captured the look and feel of the era. 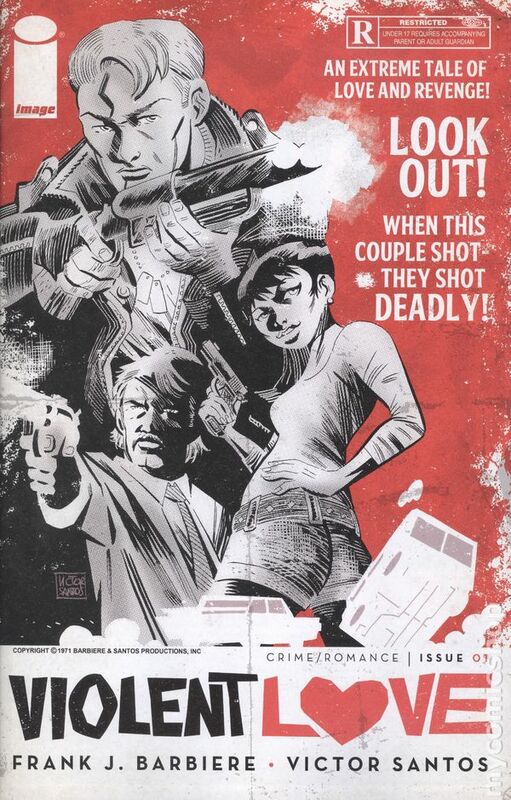 Darwyn Cooke Parker fans will love this series. We also talk about the coming return of Five Ghosts, Franks ongoing series with co creator Chris Mooneyham.